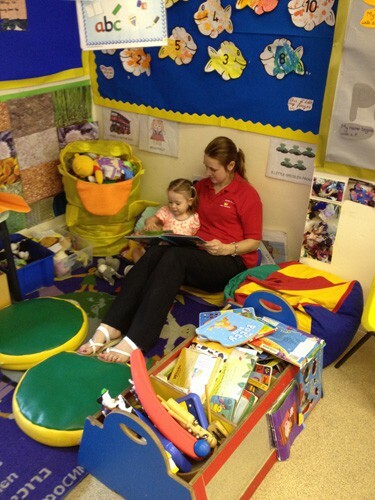 Our Tweenie room is for children aged 2 – 3years. 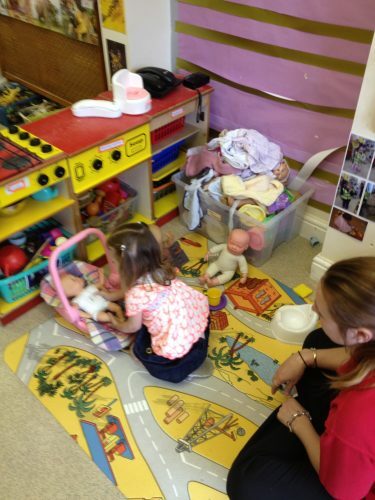 Our Tweenies love to be creative and imaginative and love to learn through play all staff help and support children to achieve this. 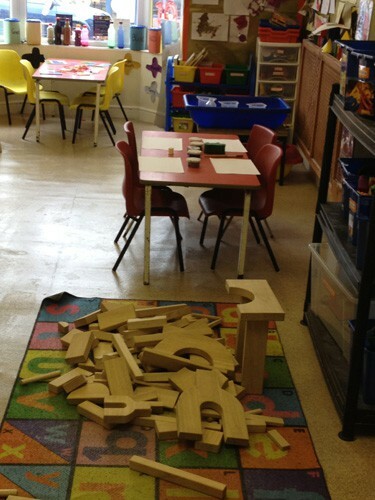 Children love exploring and investigating and are given lots of opportunity by using a wide variety of textures and feely boxes and sensory bottles that children have helped to create. 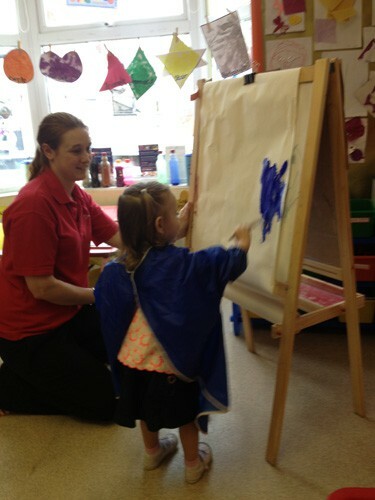 We cater for our children’s needs and their wishes are respected and are all treated as a unique child. Our staff work as a team to help fulfil each child’s individual needs and promote children to learn and develop through socializing with others peers and adults. 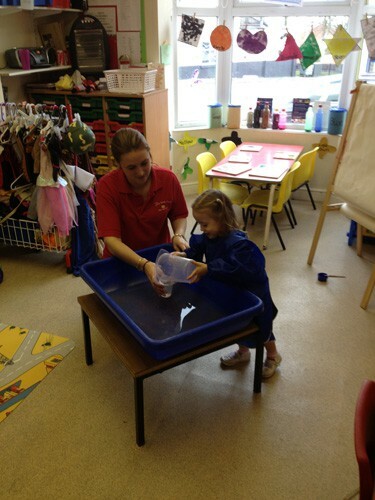 We include all areas of learning and children are given their own independence to help choose activities. We encourage children with their writing skills, math skills, learning about their senses, physical development, role play, being creative and communication and language with staff involvement children aim to reach their goals and targets specific to them. 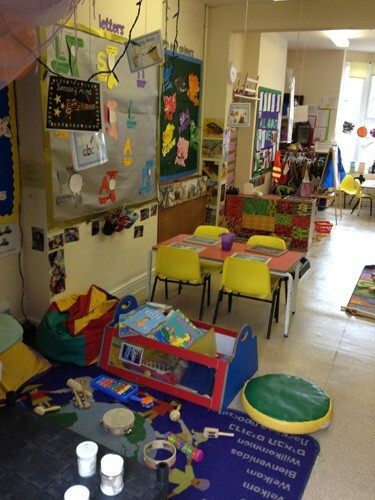 We make sure the environment is stimulating, colourful and activities are age appropriate for each individual child. We also complete a progress check at 2 which involves a meeting with parents before the child turns three to discuss their progress at both home and nursery and appreciate comments and involvement from parents.